In addition to city motifs, there are finally magnets with a name as a small gift, souvenir or memory. There are already over 800 beautifully designed name magnets. Naturally also implemented in pop art and special typography. Your name is not there yet? Then write me here! 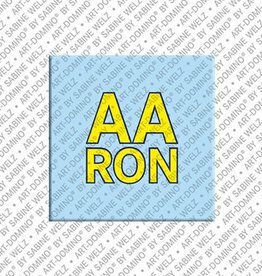 Magnet with the name Aaron, Format 4 cm x 4 cm. 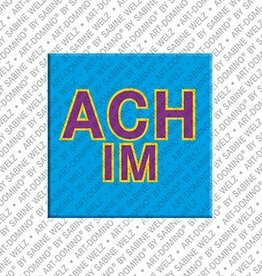 Magnet with the name Achim, Format 4 cm x 4 cm. 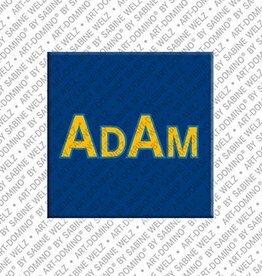 Magnet with the name Adam, Format 4 cm x 4 cm. 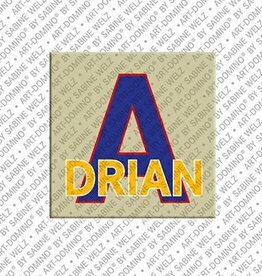 Magnet with the name Adrian, Format 4 cm x 4 cm. 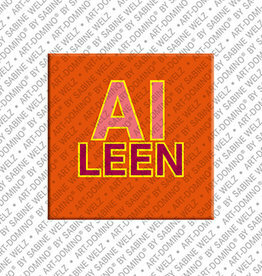 Magnet with the name Aileen, Format 4 cm x 4 cm. 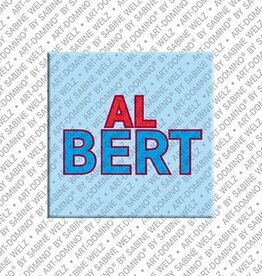 Magnet with the name Albert, Format 4 cm x 4 cm. Magnet with the name Alejandra, Format 4 cm x 4 cm. 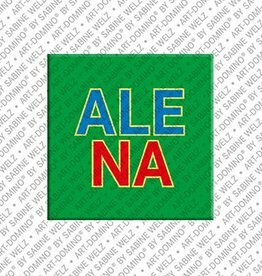 Magnet with the name Alena, Format 4 cm x 4 cm. Magnet with the name Alessandro, Format 4 cm x 4 cm. Magnet with the name Alexa, Format 4 cm x 4 cm. 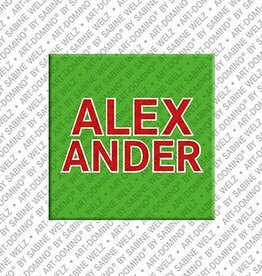 Magnet with the name Alexander, Format 4 cm x 4 cm. 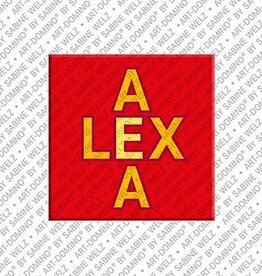 Magnet with the name Alexandra, Format 4 cm x 4 cm. 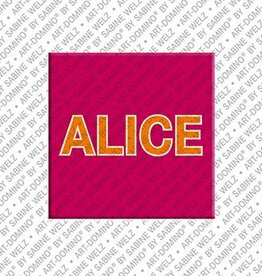 Magnet with the name Alice, Format 4 cm x 4 cm. 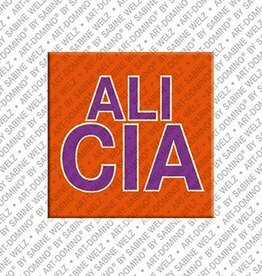 Magnet with the name Alicia, Format 4 cm x 4 cm. Magnet with the name Alina, Format 4 cm x 4 cm. Magnet with the name Alisa, Format 4 cm x 4 cm. 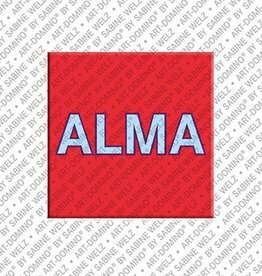 Magnet with the name Alma, Format 4 cm x 4 cm. 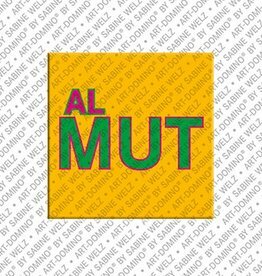 Magnet with the name Almut, Format 4 cm x 4 cm. 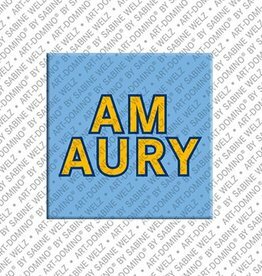 Magnet with the name Amaury, Format 4 cm x 4 cm. 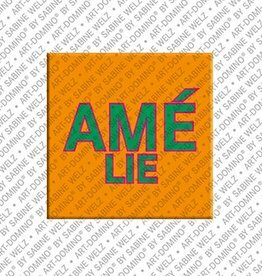 Magnet with the name Amélie, Format 4 cm x 4 cm. 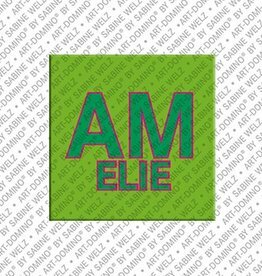 Magnet with the name Amelie, Format 4 cm x 4 cm. 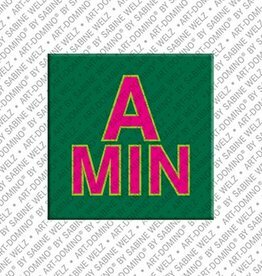 Magnet with the name Amin, Format 4 cm x 4 cm. 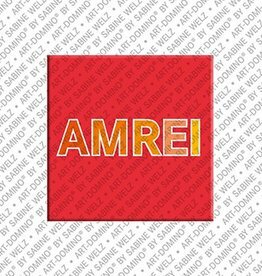 Magnet with the name Amrei, Format 4 cm x 4 cm. 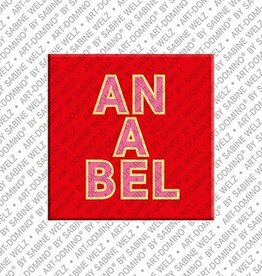 Magnet with the name Anabel, Format 4 cm x 4 cm.